At Holiday Inn Express our job is to bring the joy of travel to everyone. That’s where you come in. When you’re part of the IHG brand you’re more than just a job title. At our hotels we look for people who are friendly, welcoming and full of life; people who are always finding ways to make every guest’s experience an enjoyable one. The role of Room Attendant is to ensure all guest bedrooms are cleaned to hotel standard and ready to let for that business day. Clean guest bedrooms and bathrooms to hotel standards. Have regard for your personal appearance always wearing the full and correct uniform and ensuring good personal hygiene. Ensure your knowledge of hotel products and services is up to date. Maintain the cleanliness and hygiene of your department, its fixtures, fittings and equipment. Ensure all legal and statutory regulations and responsibilities are met in order to maintain a safe working environment for yourself, your colleagues and our guests. Make yourself available for training and communication meetings for which advance notice will normally be given. Discounted Room Rates globally across the Intercontinental Hotels Group plus discounted Food and Beverage when using this benefit. 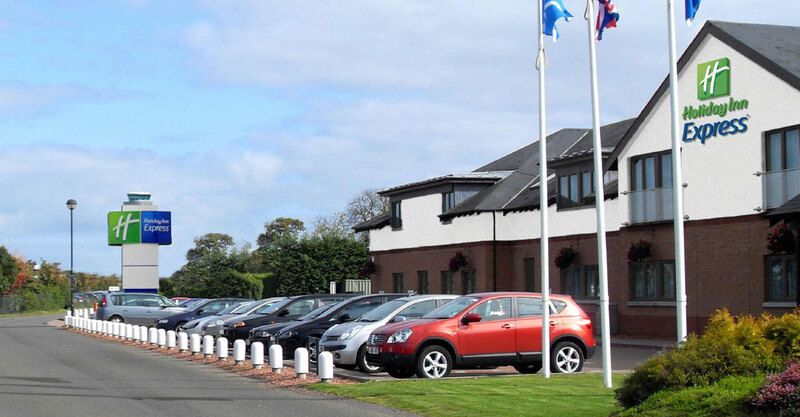 Next to Edinburgh Airport, the award-winning Holiday Inn Express Edinburgh Airport offers a 24-hour shuttle service, long-stay parking, and rooms with power showers. 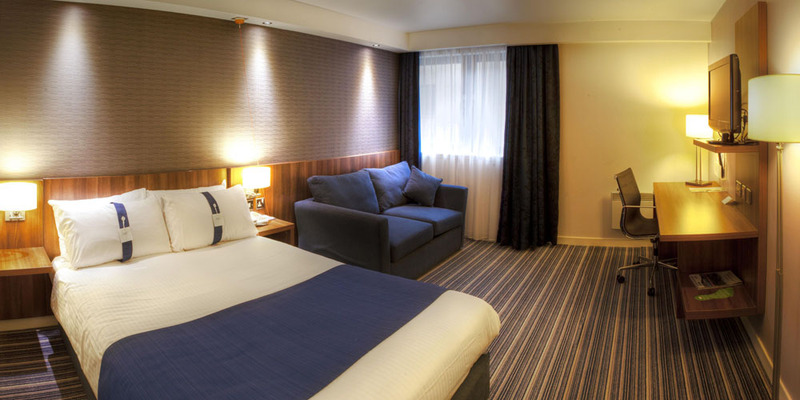 Central Edinburgh is 15 minutes’ drive away.The rooms at the Holiday Inn Express feature a TV with satellite channels and in-house movies, free WiFi, and a spacious work desk withcoffee making facilities. 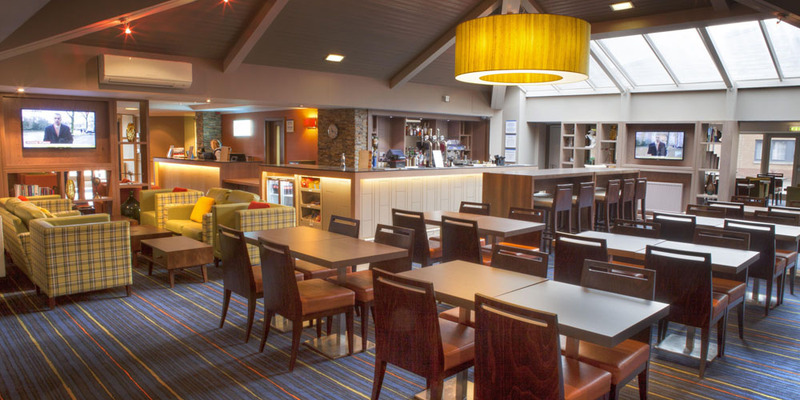 Wheelchair accessible rooms are available on the ground floor.The on site restaurant serves lunch and evening meals.Free parking is provided for the duration of the stay and the M8/M9 motorway is just 5 minutes' drive from the Holiday Inn Express Edinburgh Airport. Edinburgh Castle and the central shops and attractions of Princes Street are a 15-minute drive from the hotel.